When deciding your cake size its important to consider the number of guests and the portion size you intend to serve. 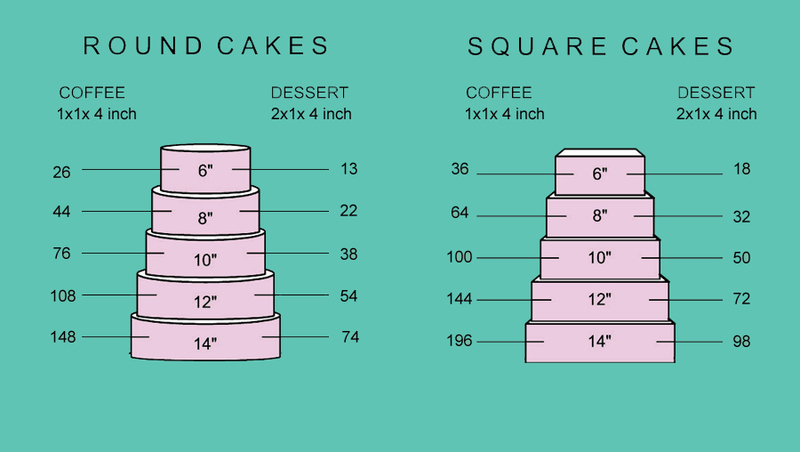 To help you determine your cake size, please refer to the table below. 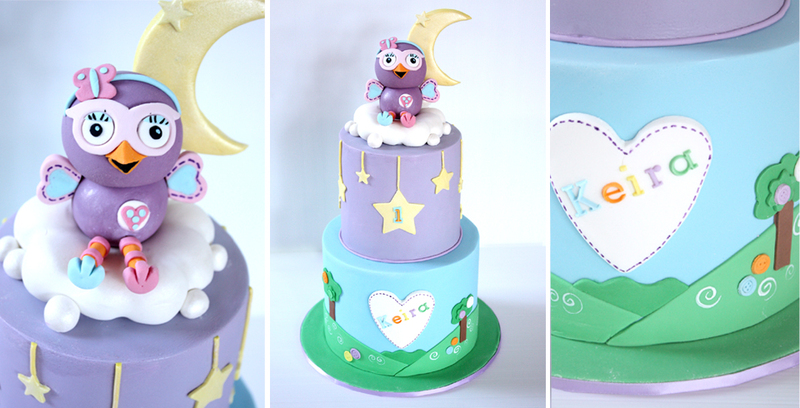 Feel free to contact us if you require assistance in choosing your cake size. For parties cake may be served as ‘dessert’ servings, where as at weddings smaller ‘coffee’ sized portions as usually served if dessert forms part of the menu. Ganache can to stick to the knife when cutting a cake, making it difficult to get nice clean slices. The best way is to use a sharp knife, dipped in hot water and wiped dry before each cut!! This will give a nice clean cut and the most portions per cake.